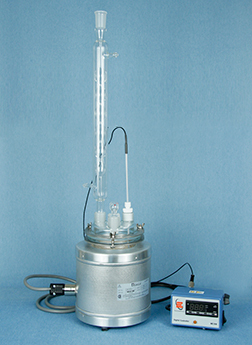 The Immersion Test Assembly is used to determine the corrosivity of aqueous and non-aqueous liquid waste. The assembly is made in accordance with NACE TM-01-69 and EPA 11-10 of SW846 specifications. Metal Samples can supply the complete assembly as well as test specimens and replacement parts.